Christmas mantel decorations transform the hearth into a space where holiday magic comes alive. The hearth and its subsequent mantel have served as a centerpiece and gathering place in the family home for thousands of years. When it first originated in medieval times the mantel was a functional addition to the fireplace, while in more recent history it has become a decorative element poised to showcase the personal style of those who dwell within the home. For ten months out of the year your mantel might serve as a place to showcase family photos, treasured mementos and various home accent pieces, but when the holiday season arrives, this space is transformed into a stage on which Christmas magic comes alive. There are thousands of ways to decorate a mantel for Christmas. 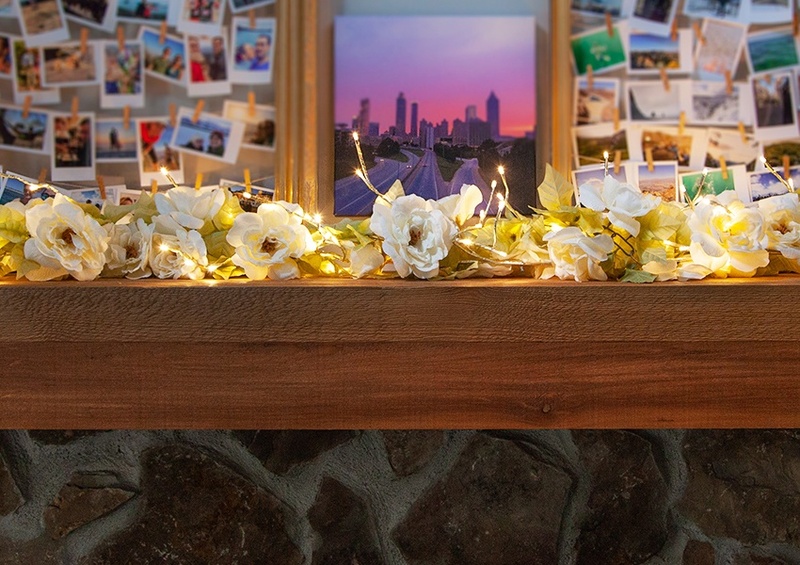 We'll be highlighting a few of our favorite decorations and diy ideas in this post, but if you have any Christmas mantel decorating ideas of your own, we would love to hear about them! 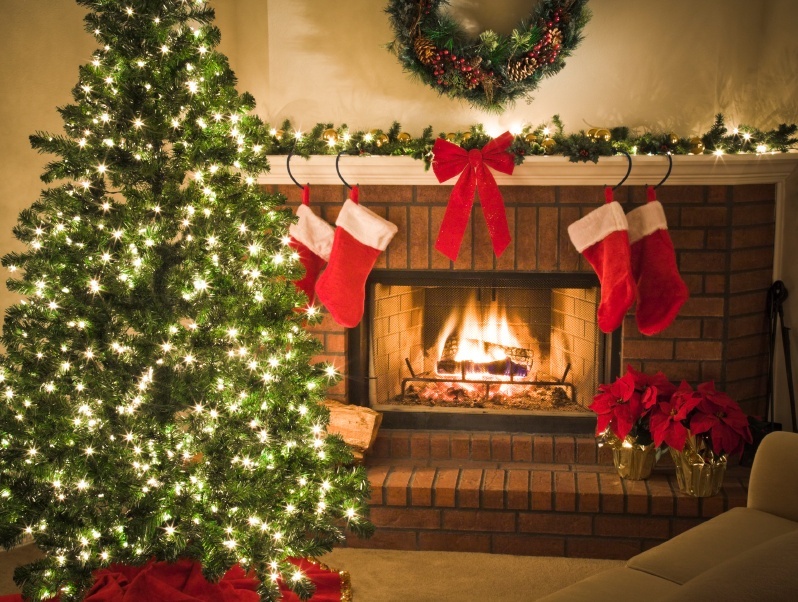 Share your Christmas mantel ideas with us in the comments below and tag us in your photos on social media. We can't wait to see what you create! Click the idea you'd like to see first or scroll through to see all our favorite Christmas mantel decorations, then let us know your favorite in the comments! 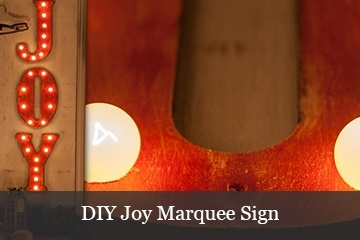 Create a festive marquee light sign for your mantel. Your sign could say anything you like. 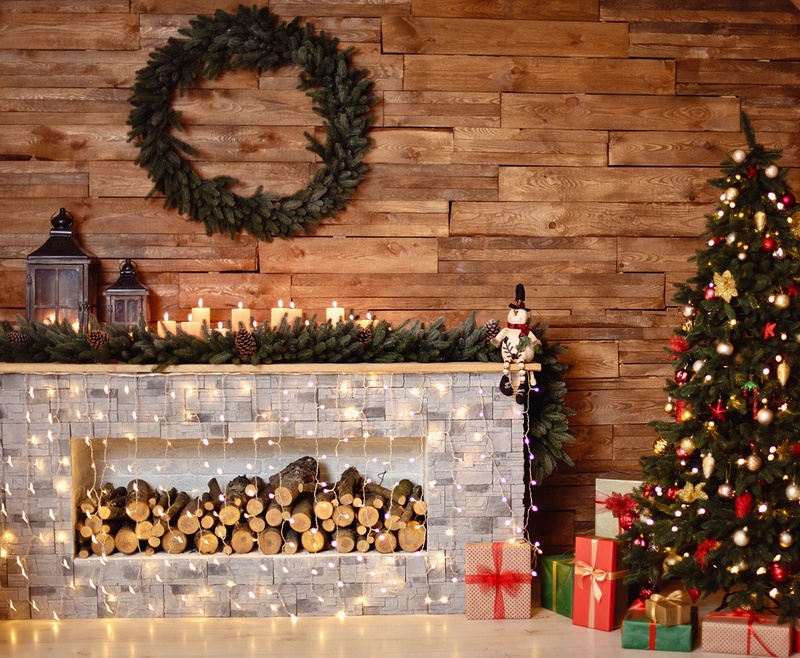 "Merry Christmas", "Ho, Ho, Ho" and "Let it Snow" are just a few popular phrases perfect for a Christmas mantel decoration. 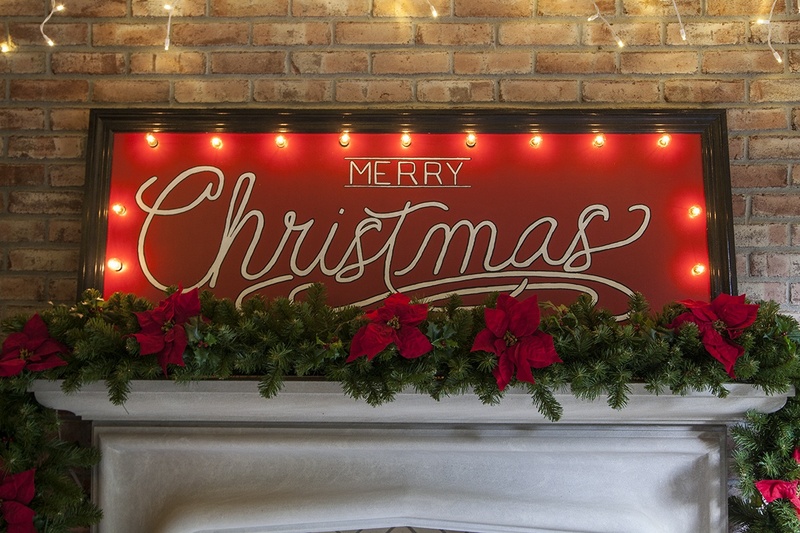 Watch the video below to learn how we made our "Merry Christmas" marquee sign and visit our DIY post for step by step instructions. Laying a garland across the mantel and hanging a wreath just above is a beautiful and classic way to decorate the hearth for Christmas. 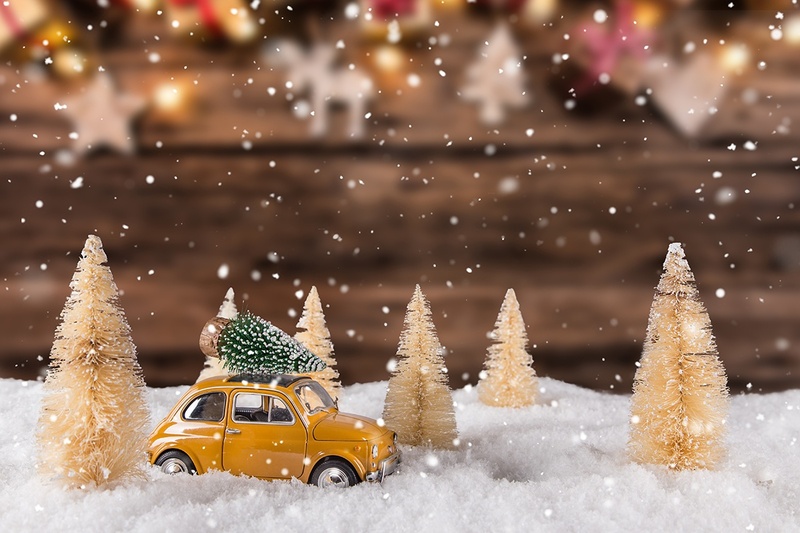 Holiday greenery, whether lit or unlit can be left bare, adorned with red bows, or embellished with ornaments and accents to match your Christmas tree decor. If hanging a lit wreath above your mantel, choose an extension cord that matches the color of your wall and make sure that the plug for the wreath is at the bottom closest to the mantel when you hang it. 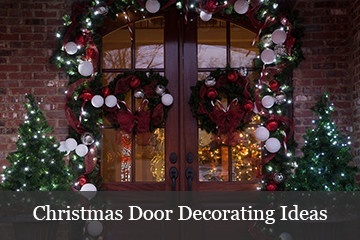 You can also wrap an unlit wreath with battery operated lights to avoid light cords all together. 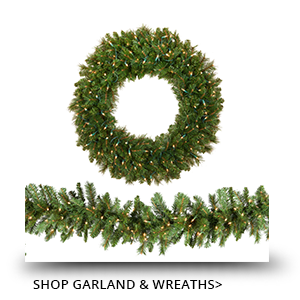 Predecorated garland and wreaths with battery operated lights are also available to create an effortlessly coordinated Christmas mantel display. Bottle brush Christmas trees, faux snow, ornaments and holiday village pieces can all be used on the mantel to create a whimsical wonderland setting. 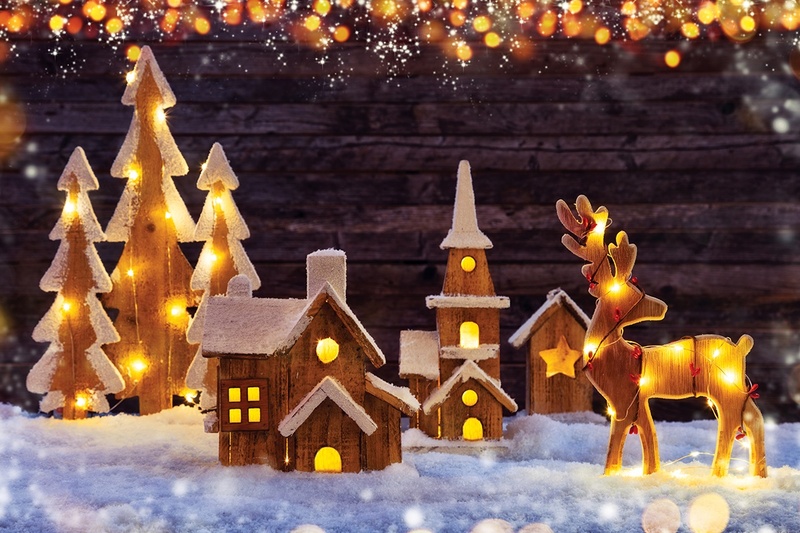 Hide mini string lights under snow blankets to create a glow from underneath or tuck tiny fairy lights in and around decorative pieces to add a festive touch to your Christmas mantel display. If your fireplace is purely decorative and not functional, hanging icicle Christmas lights or curtain lights across the mantel is a really fun option for decorating the space. Place a few decorative logs or candle lanterns inside your fireplace for added charm. Garland string lights and lighted branches are also a beautiful way to decorate a mantel. 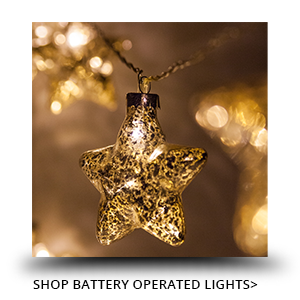 Add flowers, ornaments, and other decorative accents to these lights to match any additional Christmas decorations you have displayed in the room. 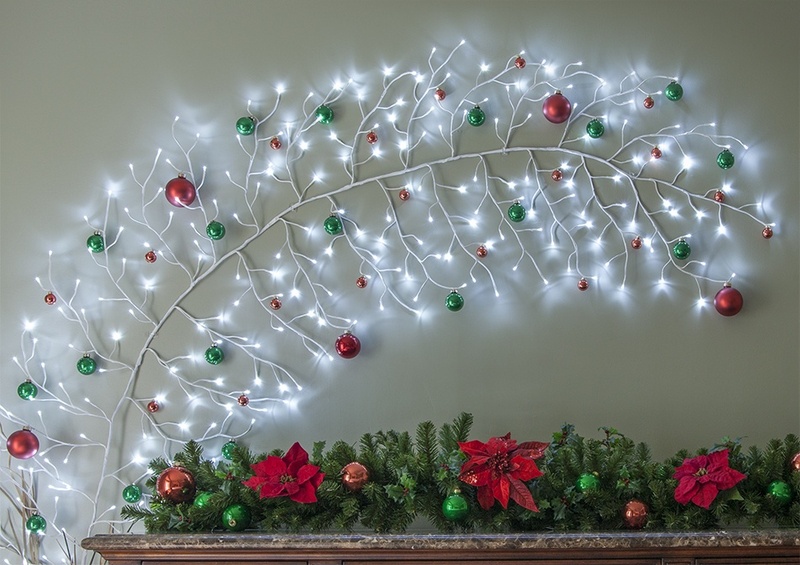 Vine lights have a sturdy center branch designed with dozens of additional smaller branches shooting off of it on both sides and LED lights placed throughout. Attach climbing vine branches to the wall beside and above your mantel using adhesive hooks and clips or lay them flat on your mantelpiece. 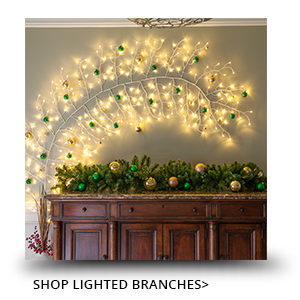 These lighted branches command attention on their own but look incredible when embellished with additional decorative accents. 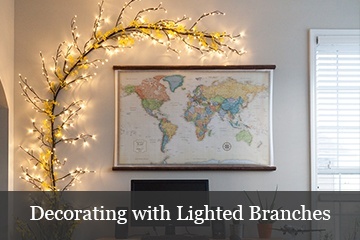 Use thin greenery garland, flower garlands and even lightweight ornaments to further decorate lighted branches. The mantel presents a cozy option for displaying Christmas cards from loved ones. 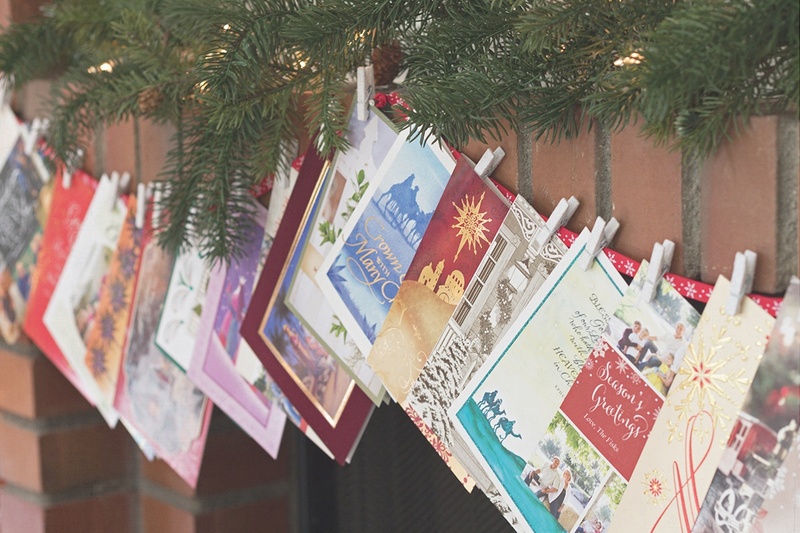 Cards can stand up on top of the mantel or be hung from small clips across a decorative ribbon that stretches from one side of the fireplace to the other. As with any decorative elements, ensure that the cards are placed a safe distance away from any open flames if your fireplace will be in use.